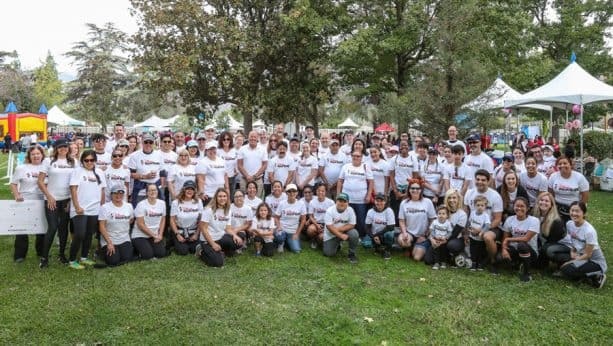 This weekend, more than 100 Disney VoluntEARS laced up their shoes to support City of Hope at this year’s Walk for Hope 2K/5K, raising funds and spirits in the fight against women’s cancers. Disney has a strong legacy of supporting hospitals like City of Hope, providing financial support, hospital visits from our characters, VoluntEARS support, and more. 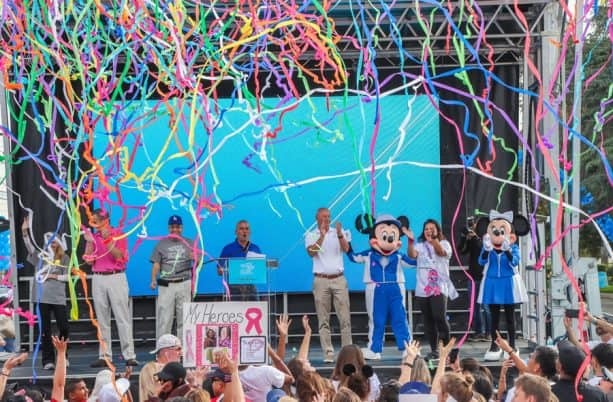 This year, our support took on a whole new dimension, as Disney Parks, Experiences, and Consumer Products Chairman Bob Chapek had the honor of serving as Chair of the Walk for Hope. 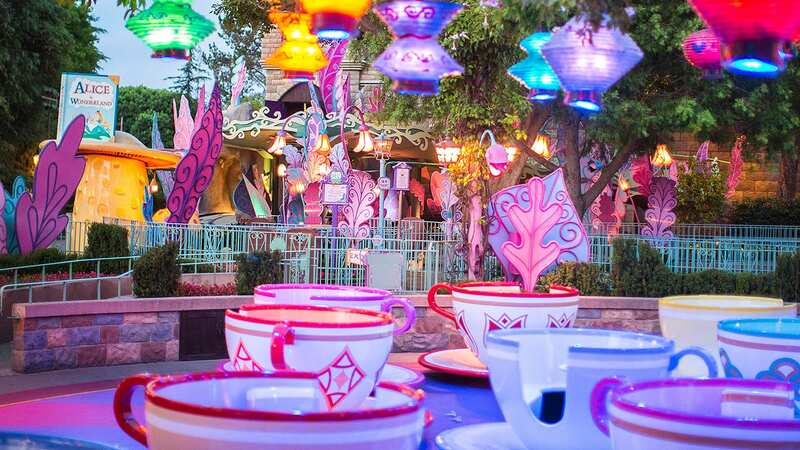 Supporting the communities we call home is a top priority—and we are committed to building on Walt Disney’s legacy. Disney VoluntEARS have provided more than 10 million hours of volunteer service worldwide since the program began 35 years ago at Disneyland Resort, and continue to find new ways to impact families and communities. Check out the below video recap of the day to see our VoluntEARS in action!